The Sail Inn is located in the heart of Yeppoon! If you are looking for accommodation that is in easy walking distance to restaurants, shops, groceries and the beach then you have found it. Offering all the basics you’ve come to expect from a motel and the friendly service you enjoy. Each room has a Queen bed with a shower en-suite. There is a microwave, electric kettle, toaster, bar fridge and complimentary tea and coffee. Enjoy the creature comforts of air conditioning, Foxtel and free wi-fi. Each room has a King bed with a shower en-suite. There is a microwave, electric kettle, toaster, bar fridge and complimentary tea and coffee. Enjoy the creature comforts of air conditioning, Foxtel and free wi-fi. Each room has a queen bed and single bed with a shower en-suite. There is a microwave, electric kettle, toaster, bar fridge and complimentary tea and coffee. Enjoy the creature comforts of air conditioning, Foxtel and free wi-fi. The Family Room has a queen bed and 2 single beds with a shower en-suite. There is a microwave, electric kettle, toaster, bar fridge, and complimentary tea and coffee. Enjoy the creature comforts of air conditioning, Foxtel and free wi-fi. The Family Double Room has a queen bed and 2 single beds over 2 interconnecting rooms. There is a microwave, electric kettle, toaster, bar fridge, and complimentary tea and coffee. Enjoy the creature comforts of air conditioning, Foxtel and free wi-fi. It’s a great place, rooms are clean and it’s close to everything just park the car and you can walk to the restaurants and shops. Nice and quiet. Great place, loved it. In Main Street close to shops and restaurants. Quiet location and excellent service. It is very clean and tidy. Best value in town, will definitely stay again. Clean and comfortable at affordable price within walking distance to shops and beach front. The bed was Comfortable. The location suited us as it was within walking distance to coffee shop and shops. We will be back as location is great. 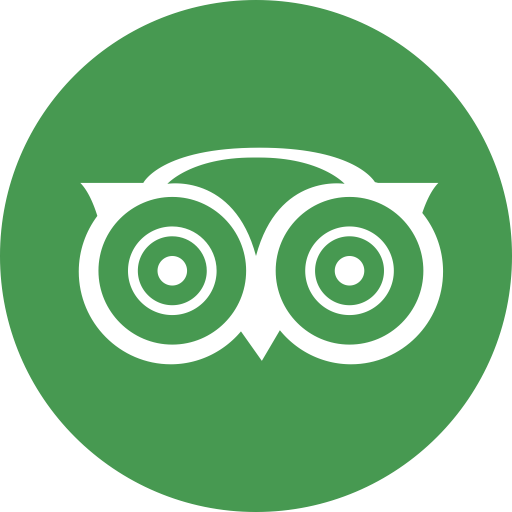 We stayed for 1 week, the service was wonderful, rooms were very tidy, had great amenities and close to coffee shops, cafes and shopping, very easy walking to everything, including the Lagoon. We will definitely stay again and highly recommend others stay as well. We were greeted by friendly staff, clean well appointed room. Parking is undercover so nice cool vehicle plus making on and off loading easy. Location to town within walking distance. Would we stay again? Yes. The Yeppoon area has so much to offer! There is the Koorana Crocodile Farm, Cooberrie Park Wildlife Sanctuary, Capricorn Caves, Keppel Kracken water play area, local art galleries, national parks and 30 minute ferry ride to Great Keppel Island. The Sail Inn has been a beacon for travelers to Yeppoon for decades. As of 30 November 2016 the Lilleboe Family took ownership of the motel. The Lilleboe’s have been part of the Yeppoon Cummunity since 1991 and have never looked back. They also have 2 other successful businesses in Yeppoon: Seabreeze Servo & Takeaway on Lammermoor Beach and Bob Lilleboe The Master Builder. Find out what’s new, what’s happening around town and get discounts for being a loyal customer and a Sail Inn fan. Copyright by Sail Inn. All rights reserved.